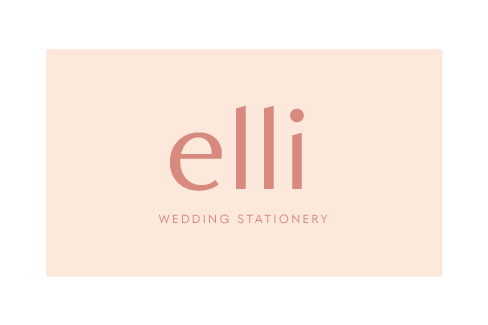 Elli is a online wedding stationery start-up located in Portland. The company was quickly outgrowing their e-commerce platform and felt it was time for a brand update to boot. As the lead designer on the project, I developed concepts, refined and executed the final design. 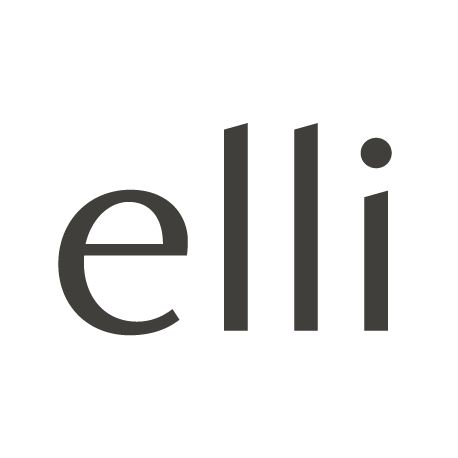 The project called for a logo and brand that could stand on its own, but didn’t compete with the beautiful products Elli sells. The new logo echoes the geometric nature of the original, but it is modernized, stylish and timeless. 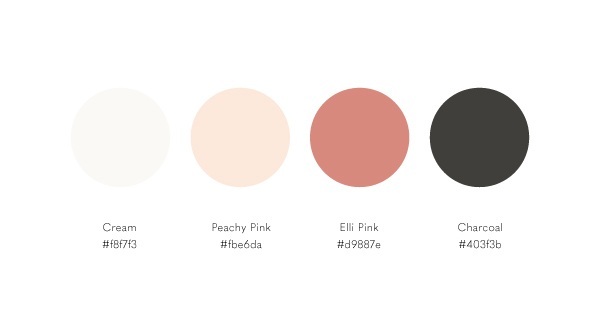 Shades of pink are used sporadically in the branding, but the main focus is a clean, minimal brand relying heavily on the cream and charcoal. New branding called for a more refined approach to marketing and social media. 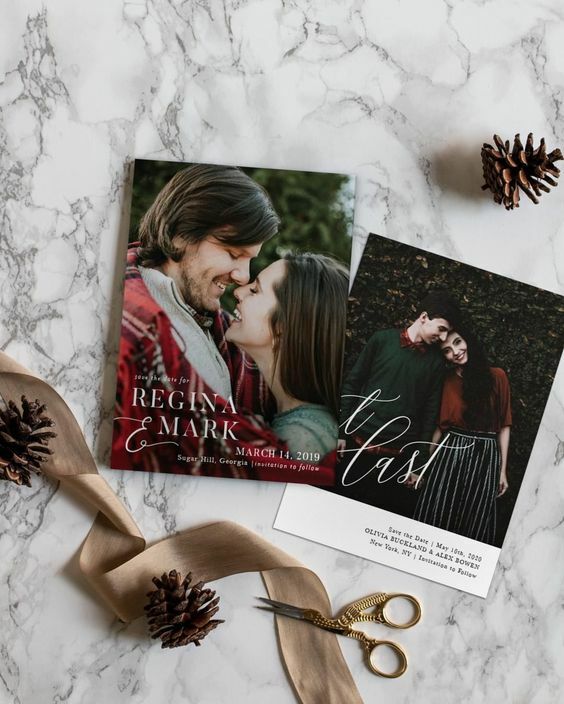 Instagram content focuses on the stationery by creating beautiful flat lays with supporting imagery.